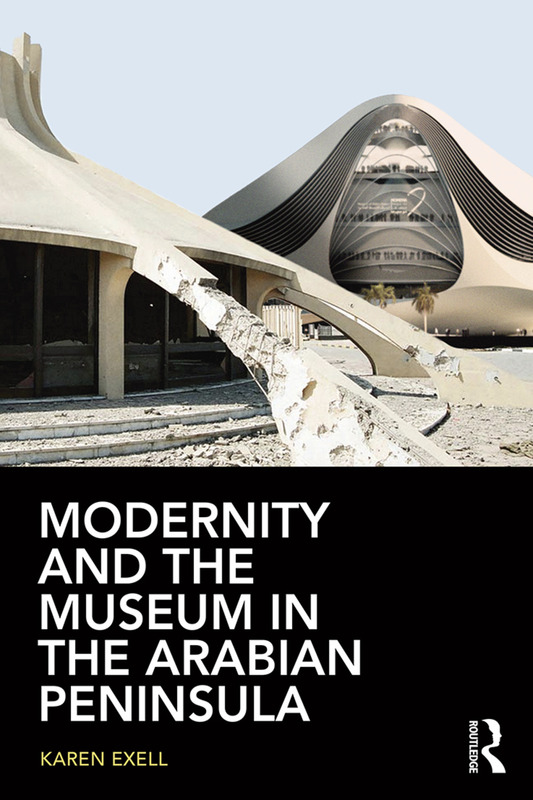 Modernity and the Museum in the Arabian Peninsula is dedicated to the recent and rapid high-profile development of museums in the Arabian Peninsula, focusing on the a number of the Arabian Peninsula states: Bahrain, Kuwait, Oman, Qatar and theUAE. These Gulf states are dynamically involved in the establishment of museums to preserve and , represent their distinct national culture and heritage, as well as engaging in the regional and global art worlds through the construction of state-of-the-art art museums. Alongside such developments is a rich world of collection and displaying material culture in homes and private museums that is little known to the outside world. Museums Studies students and museum professionals now have a book that fills an important gap in the picture of the museum worldwide. Contextualising this study in the history and politics of the region, from a scholar working within the region, this in-depth overview and critical analysis of museums in the Arabian Peninsula stands alone as an entry into this important topic. Karen Exell is Honorary Senior Research Associate at UCL Qatar. She has over 15 years’ experience of museums and heritage, and has been teaching museum studies in Qatar for the past four years and advising on the development of regional museum projects. Prior to this she worked as a curator and lecturer in the UK. Karen’s research interests include the role and meaning of museums outside the West, and museums and the construction of knowledge.